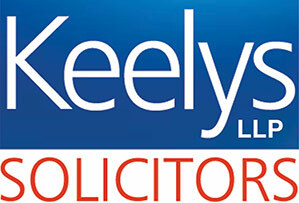 This Saturday marks the final day of athletics at the Rio Olympic Games so it’s fitting that the Lichfield Dash sponsored by St Johns House is back for the first time since the Olympic Torch visited the event in June 2012 and as the city welcomes back its favourite sporting occasion, organisers KP Events have been working to ensure that the morning itself is an entertaining celebration of sporting activities set in the closed to traffic Cathedral Close as everything builds to the conclusion of the Chariots of Fire inspired 12 noon race against time as a field of high class sprinters race each other and the 12 o’clock chimes. 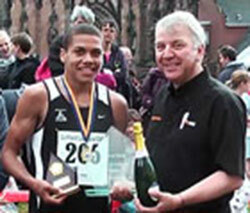 2011 Lichfield Dash winner Eliot Giles of Birchfield Harriers (pictured collecting his dash trophy in 2011) carried on his promising athletics career by winning a bronze medal in the 800m at the Olympic Stadium in Amsterdam in the European Athletics Championships, 10th July 2016. The relaunched Lichfield Dash sponsored by St Johns House Lichfield is on Saturday August 20th in Cathedral Close starts at 10 a.m with childrens 100m and 400m races and junior relays, with a special mile race for adults, cycling races with Lichfield Cycling Club and Lichwheel’d plus a wheelchair race with the Lords Taverners, the day’s charity of choice for organisers KP Events. All building the unique atmosphere before the main event, the Chariots of Fire inspired race against the chimes at 12 noon with a field of high quality club athletes on view. 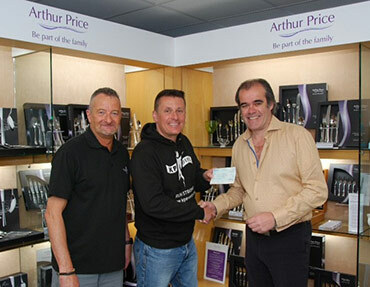 KP Events directors Kevin Wilson and Paul Griffin presenting a cheque to Simon Price (right) (CEO Arthur Price Ltd) of The We Love Lichfield Fund, KP Events charity of choice again in 2016. KP Events ambassador Meghan Beesley has sustained an injury that means she’ll miss out on the medal hopes at the 400m hurdles in Rio in August. 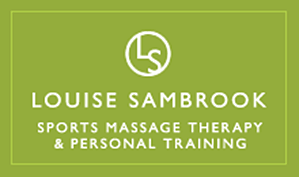 After surgery she’ll recuperate through the summer, visit us at Tamworth 10k on Sunday October 9th and then plan for a strong track season in 2017 where the World Championship will be held at the Olympic Stadium next summer. Good luck to Meghan from all her friends at KP Events. WORLD’S SHORTEST FUN RUN FUN FEAST!! They came from far and wide, from Kansas USA and Cornwall and from Lichfield, Birmingham and Tamworth but mainly Burntwood in Staffordshire. Why? The 2nd WORLD’S SHORTEST FUN RUN and it attracted hundreds to the UK’s smallest park, Prince’s Park in Burntwood today to help raise money for the local WeLoveLichfield charity fund. Tipton Harriers’ Stewart Hawkes romped home in the cold dry and windy conditions at the 6th Lichfield Half Marathon today in a time of 1:12:35. He was nearly 5 minutes quicker than his club mate and KP Events ambassador Phil Clamp running his first ever half marathon in his long and successful running career in a creditable 1:17:10, and he was clear of third placed Gavin Kennedy in 1:18:01. First female home was Preston Harrier Nichola Jackson in 1:26:45 with Melissa Venable second in 1:30:24 and Emma Langdell third in 1:32:14. Over eleven hundred runners entered to run the race, with a remarkable turn out of supporters around the 13 mile course and hundreds at the Stowe Field finish ensured that the event was a memorable occasion for all involved. 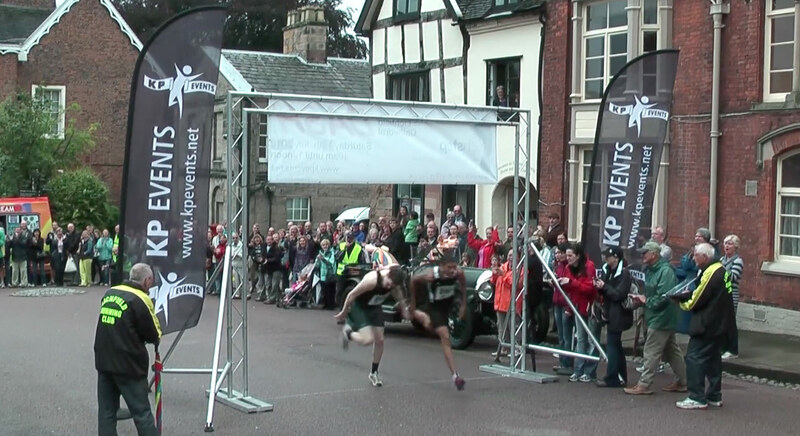 You can see the full Results of the Lichfield Half-Marathon HERE. Set for an official launch on or around the THE LICHFIELD HALF MARATHON on Sunday May 1st the KP Klub is an original membership offer to everybody who either takes part in one of our events and/or is a KP Events enewsletter subscriber. From the 1st May 2016, you can join the KP Klub and benefit from a range of special offers and discounts from a number of KP Events official partners offering special deals and prices on products and services from providers of beauty products, hairstyling, specialist running shoes and equipment, coffee and bistro, car care and sports massage. 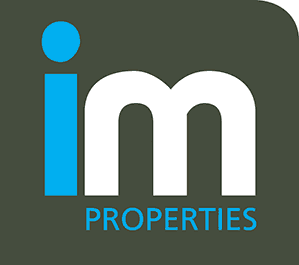 A wide spread of offers from initially Midlands businesses and organisations but, as the number of partners grows we hope to cast our net over a wider area into the North and South to try to offer a truly national range of KP Klub partners. 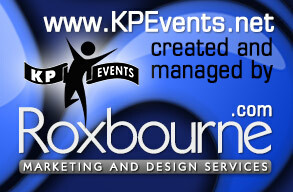 KP Klub members will also get discounted rates for KP Events races! GB international 400m hurdler Meghan Beesley will become a KP Events Ambassador in Olympic Year 2016. Megan is a GB number 2 to Perri Shakes-Drayton and ran in World Championships in Beijing this year. We’re very pleased to have Meghan Beesley as an Ambassador and she’ll make personal appearances at 3 of our events in 2016 starting off with the Tamworth 10k in October 2015 where she presented prizes.